How to select the social media platform for your Business? Social media platforms are so powerful that they have the potential to develop an individual brand into the most successful one. In case, you launched your brand without a digital platform, with no social media platform, then you don’t exist in this world. Also, it’s not just brand development. To make your competitor realize the existence of your business, you need to make use of social media platform and of course the right one. The common ideology behind spending dollars on online marketing is to accomplish a revenue-generating business. You reach more people and do business with everyone. But some common logical questions most of the businessmen fail to understand are that it is not a smart move if they spend on every social media platform. Facebook, Twitter, SnapChat, Instagram, LinkedIn, and few more to the list, well the question here, is it good to invest in every one of these social media outlets??? 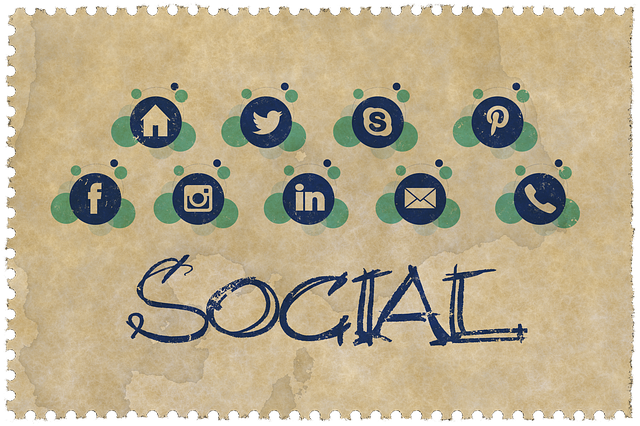 Before we dwell on that more, here’s a brief overview of social media platforms that we commonly come across. As of June 30th, 2017, Facebook had 2.01 billion monthly active users. 50 million businesses use Facebook Pages. 62% marketers consider Facebook as the most important social media platform. The average CTR in Facebook Ads across all industries is .90%. The numbers do look convincing and almost any business can benefit from using this social media platform. A business would be projected customer friendly and sociable. A business Facebook page gives a public face to the brand, helps to build a community around the brand, and makes a perfect marketing line. You can go beyond page and promotion and invest in Facebook Ad campaign program to amplify the results. Recently, Twitter doubled its iconic 140 character limit to 280. The ease of restriction is a true benefit for businesses that are making use of Twitter marketing campaign. Twitter is a perfect platform to reach followers or fans directly. Any breaking news or updates, it’s easy to reach people. Also, it’s not just customers; you can build a solid relationship with other business influencers. If people find your brand is being followed by top influencers of your industry, it’s easier to develop loyalty to your brand and your community. Use the official company logo for your profile picture. Do not forget to add your company website links. Create brand-focused content for your bio. Add high-quality photos that would focus your brand and business. Always respond to customer’s tweets, retweet popular tweets, and don’t forget to use hashtags. Instagram had 800 million active monthly users. That’s a quite good number for some new social media platform. Not to forget Instagram stories, the feature is quite popular among its users. Businesses using Instagram for marketing has a good advantage promoting their brand. They can create a sense of urgency among users and develop interests in their brand. In January 2018, Instagram API was changed, which allowed users to publish photos through Sendible (a third party platform) to an Instagram business profile. Instagram is all about visual content and business should understand this. To take the full potential of this powerful platform, they have to do things in a most creative way. Make them more discoverable with hashtags. Make use of Instagram business profiles and paid advertising. Give your customers behind the scene tour. Get noticed through influencer campaigning. Snapchat had 187 million users during the fourth quarter of 2017. Even though the numbers are not quite big as other social media platforms, Snapchat is a great opportunity for business marketers for brand promotion. If you have used Instagram’s direct message for business promotion, then Snapchat also works the similar way. You can craft a story around your product or service; you can increase the engagement rate of customers. Make use of smart Snap Ad, Geofilter, and sponsored lens. Use short URLs, create exclusive content, share promo codes, and hold contests or giveaways and keep customers hooked. Let your customers understand what goes behind the scenes. Give a demo of your product before it’s launched. Bring out the full potential of influencer marketing. We have other social media platforms- LinkedIn, Pinterest, and much more. But as said before, it’s not necessary you have to invest or market on all. Also, it is extremely time consuming and may require you to have more resources if you want to do that. Narrow down your choice to one or two platforms and make most of them. You cannot pick your marketing media randomly; you have to get answers to certain questions, before choosing one. Targeting everyone is not how you do business. You should have a defined target audience. You have to identify with whom you can expect sales and capture conversion rates. The approach is affordable, strategic, and result-generating. What are their education and income level? To be as specific as possible, you need to find answers to these questions. If the social media platform helps you in that and then yes, your approach is right. A lot of companies use social media platforms for different purposes- brand awareness, customer service, revenue, and sales generation. If you need social media platforms to help you in developing your business, you have to make sure that the objectives are aligned. What you want to achieve and how do you that through social media platform, should be same. What is the purpose of your business on social media platform? What do you want to achieve integrating your marketing efforts with social media? Not underrating anyone, but I’m just being vocal about reality. Business owners do think of the above equation, but it’s not (always) a possible chance for them. Comparatively to traditional marketing, SMM may seem economical, but again, you will find yourself restricted in terms of resources if you planning to target more than one platform. 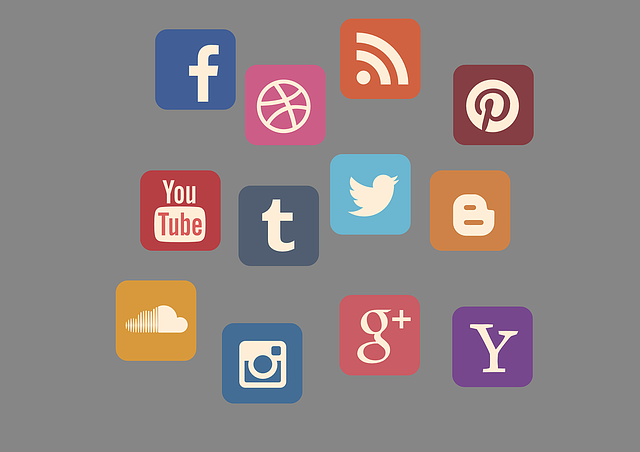 Resources who are managing your social media activities should have necessary knowledge and skills of using multiple platforms. Make it one of the criteria before you pick a platform.